Every commercial building depends on electricity. Since these buildings are loaded with equipment, appliances, and various other electronics, the consumption of electricity tends to be extremely high, but it’s not the consumption that worries us the most, it’s the safety. Any electrical irregularities in commercial buildings can pose the risk of accidents like fires in seconds. Therefore, safety is the top priority when it comes to commercial buildings, especially due to the fact that they employ countless workers. To make sure these buildings stay safe, here are some useful electrical safety tips. Here are a few recommended OSHA guidelines for electrical safety. Most commercial buildings consist of offices which are filled with appliances and electronics like microwaves, air conditioning, refrigerators, computers, and so on. The more appliances, the bigger the risk of something going wrong. With that in mind, in order to avoid any potential electrical hazards, you should regularly inspect all appliances and identify any faulty electrical wiring, cords, switches, and plugs and replace them. If some appliances aren’t in regular use, switch them off. Instead, try to place them around the walls to reduce any chance of accidents. Also, if there are any cords placed outdoors, they need to be properly weather protected. Light bulbs can do more damage than most people are aware of. Therefore, they require special attention. Depending on the lighting systems your commercial building uses, you should regularly check and inspect them, as faulty lighting can lead to electrocution and other dangers. If you need to replace light bulbs, switch off the lighting first. Employees working in commercial buildings need to use electricity on a daily basis. This is why they need to learn how to correctly utilize and maintain their electrical equipment, as well as what to do in case of an emergency. This can greatly reduce the risk of an electrical fire. All electrical plugs and cords require regular inspection and proper maintenance done by qualified personnel. Electrical equipment such as computers and so on should be regularly serviced by professionals. 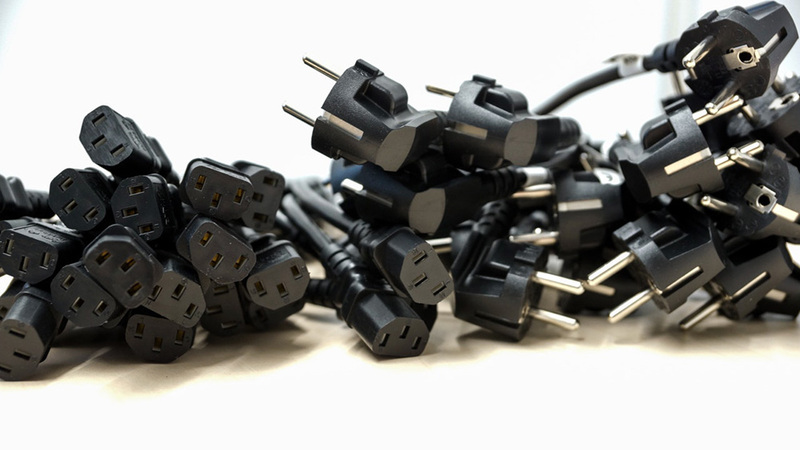 All employees should be introduced to how to properly unplug electrical equipment. If there’s any need for using extension cords, it should be temporary. Stapling or nailing extension cords is not an option. 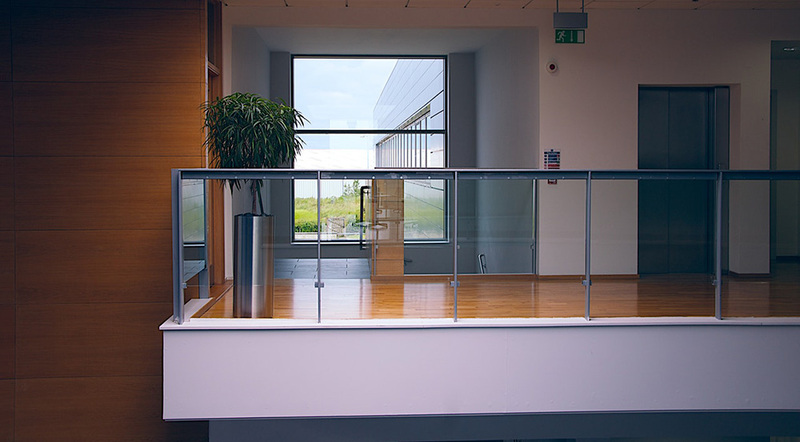 Follow these commercial building electrical safety tips and you’ll be safe from harm! For help ensuring you have the most secure electrical systems, reach out to MSC Electrical today!